Mrs. Bennett and Mrs. Arcane were in heart-rending distress. The four children were crying for water but there was not a drop to give them, and none could be reached before some time next day. The mothers were nearly crazy, for they expected the children would choke with thirst and die in their arms, and would rather perish themselves than suffer the agony of seeing their little ones gasp and slowly die. They reproached themselves as being the cause of all this trouble. For the love of gold they had left homes where hunger had never come, and often in sleep dreamed of the bounteous tables of their old homes only to be woefully disappointed in the morning. However, two of the original families were still alive, and the men succeeded in leading them to their destination after many more trials. 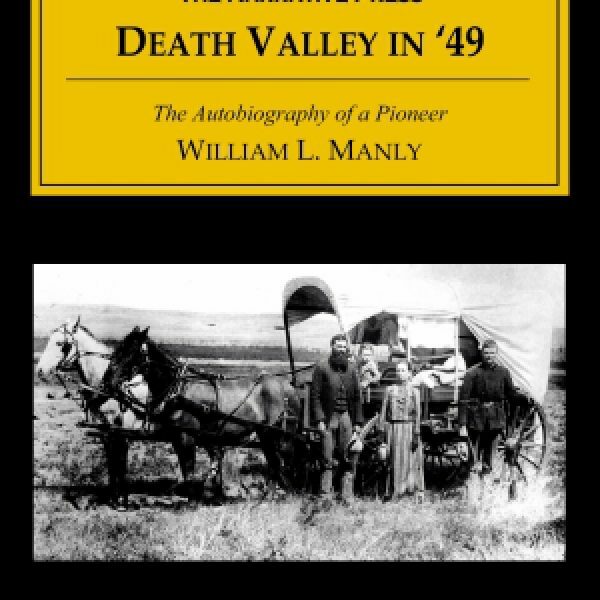 Besides the sad and desperate tale of this particular party, the author also relates the stories of various other emigrant groups, including the ‘Jayhawkers’, a group of young men who set out west to find gold. 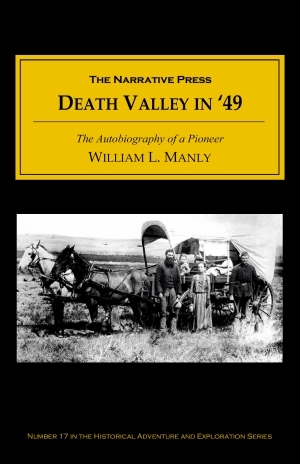 This book is a must-read for anyone interested in desert pioneering.